Drill in place packers are used with a grease gun to get concrete crack injection materials into a concrete crack. 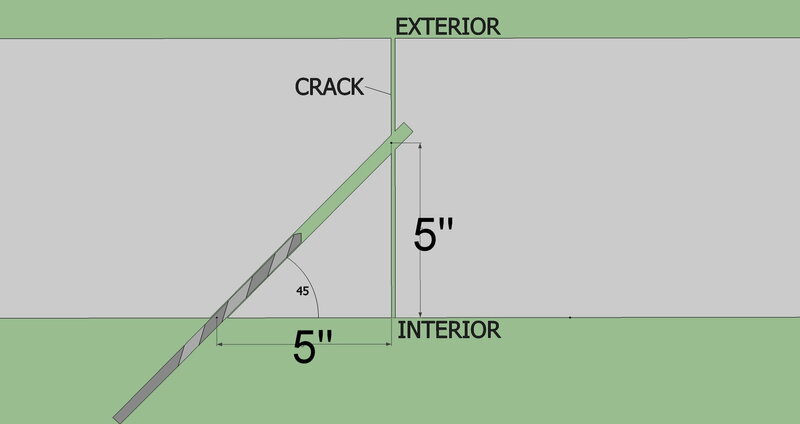 Use for concrete cracks that are actively leaking water or have been previously repaired. Rubber sleeve collapses upon tightening to make a tight seal. Use for high pressure injection applications such as a hairline, for previously repaired cracks and actively leaking cracks. The Zerk fitting attaches to a grease gun or pump.